We made a list, checked it twice, and wait! We found some inconsistencies within the Oil Spill Contingency Plan (WAC 173-182). We also found discrepancies between the rule and applicable statute (RCW 88.46.060). 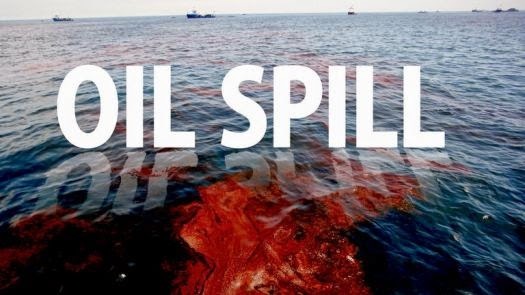 Yes, until recently, only non-profit corporations that develop oil spill plans for large commercial vessels have received our approval to cover multiple vessels under one plan. We’ve now updated that rule and ALL corporations have the same or like requirements. It doesn’t matter who owns the company or what kind of organization it is – all oil spill plans are subjected to the same provisions. Whew! The rule amendments also protect public health and the environment by making sure all vessel owners follow the laws AND have the right resources in the event of an oil spill.